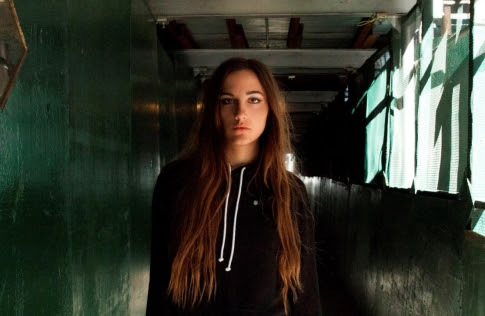 The 21-year old London Native, Cloves released her music video for her breathtaking music video for “California Numb”. 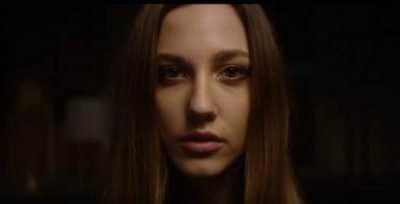 CLOVES Drop a New Song! WATCH: Catfish and the Bottlemen Perform 7 Live at T In The Park!